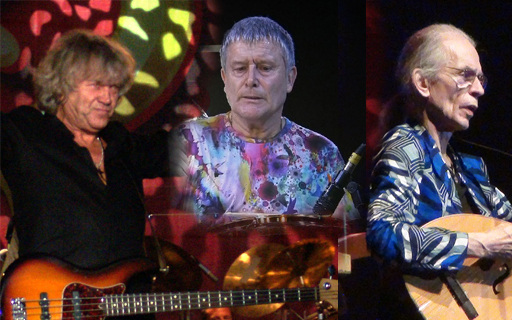 Yes have announced a new summer tour with Asia and members of both the Moody Blues and Emerson, Lake and Palmer. The “Royal Affair Tour” kicks off June 12 at Bethlehem, Pennsylvania. Yes guitarist Steve Howe said “Yes is delighted to headline this celebration of British music which has been so warmly received in America over the past five decades. The sets will also include tributes to original Asia frontman John Wetton, who passed away of cancer in 2017. Ray Thomas, who died just before the Moody Blues’ induction into the Rock and Roll Hall of Fame in 2018, and John Lennon, with whom Alan White played before joining Yes. A few Midwest dates are planned for July in Rochester Hills, Michigan , Columbus, Ohio, and in Aurora, Illinois.